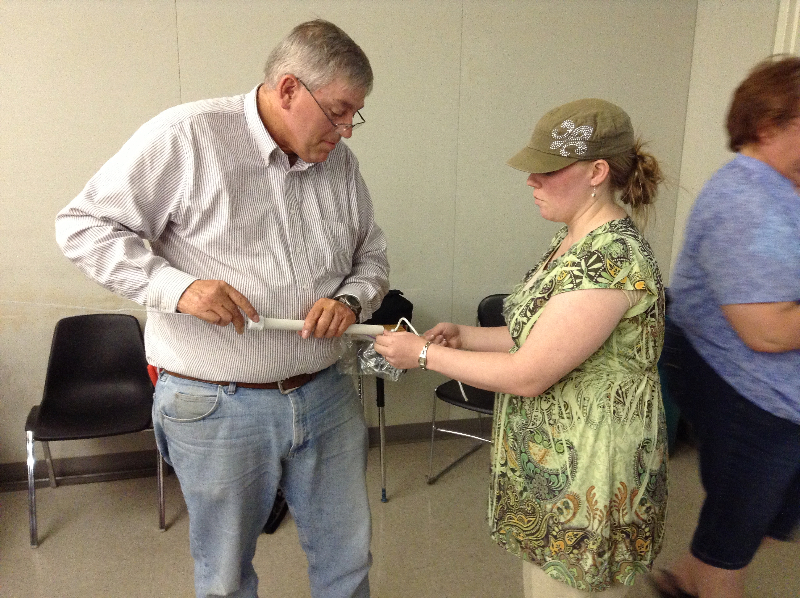 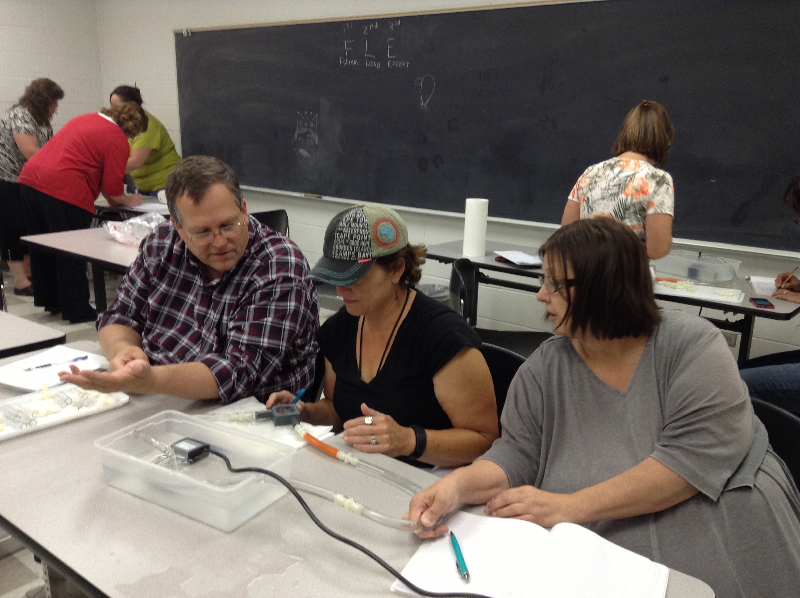 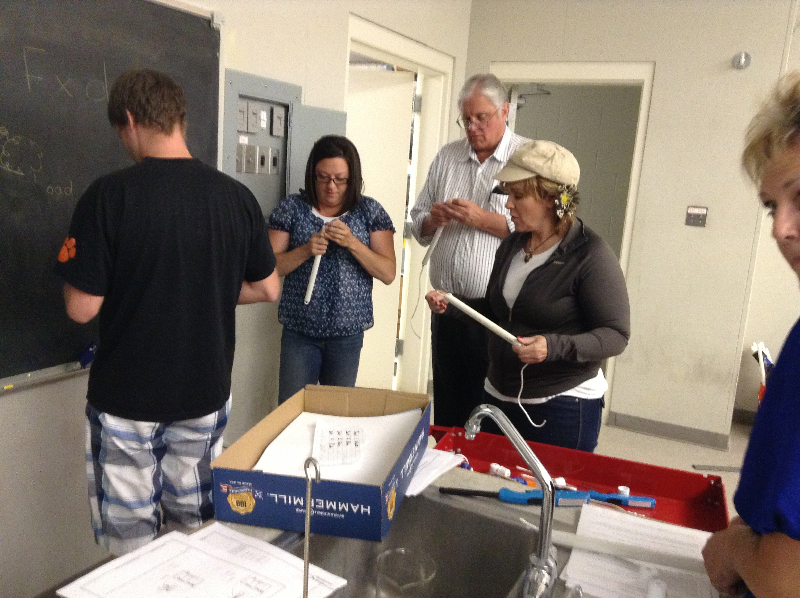 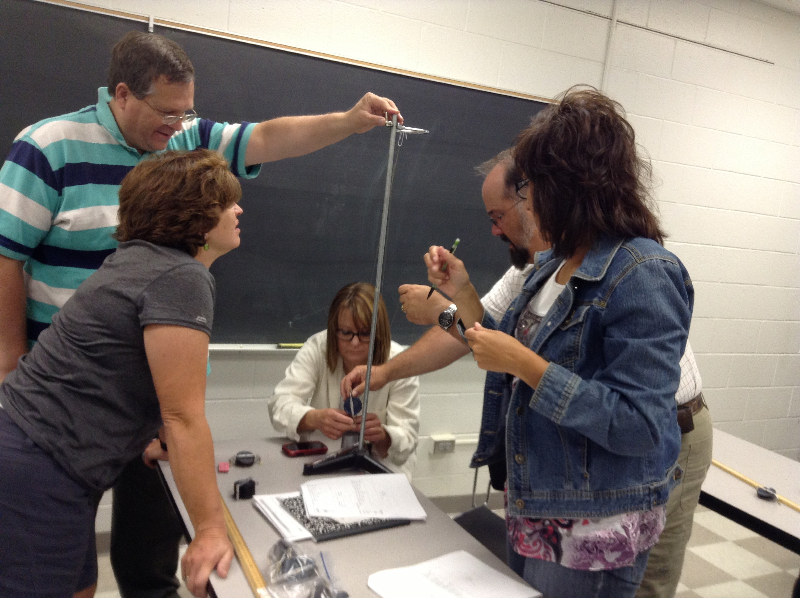 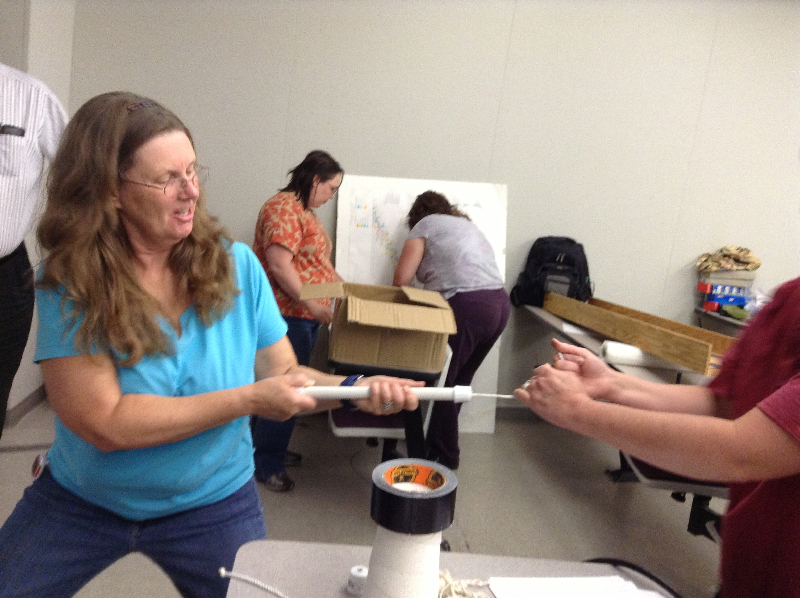 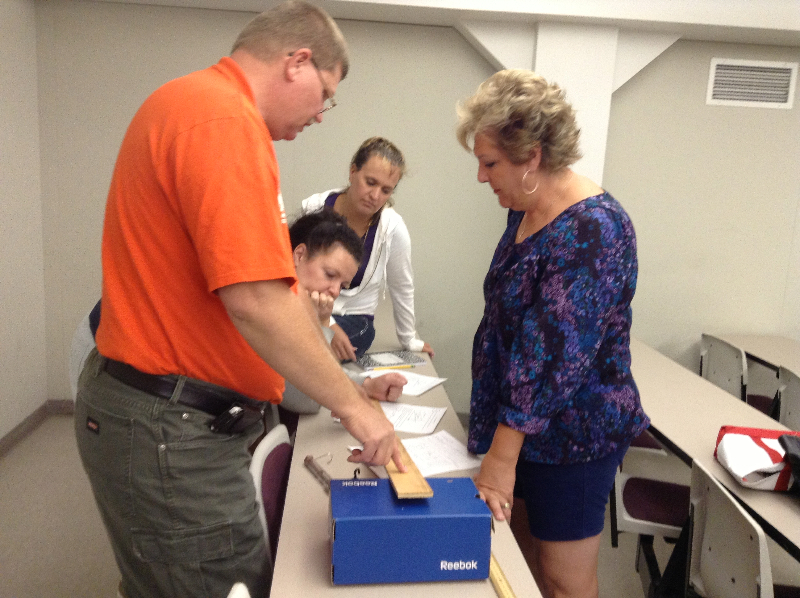 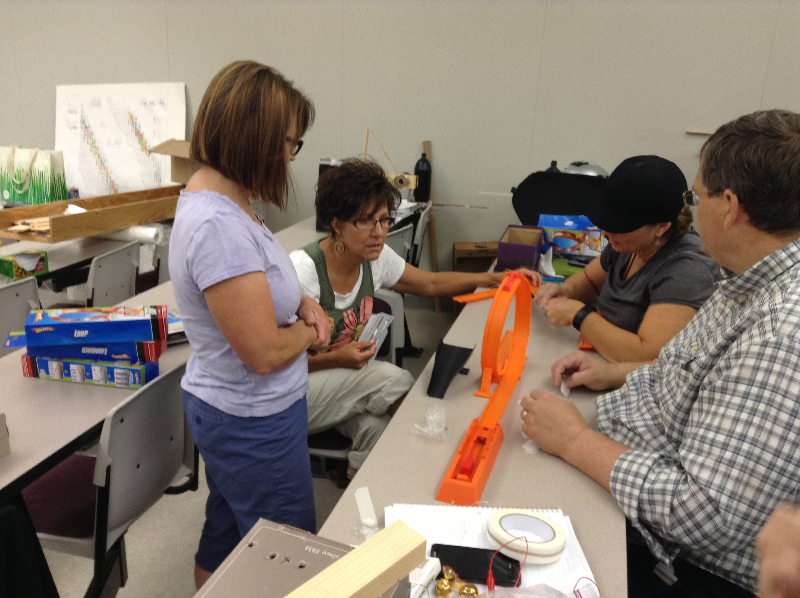 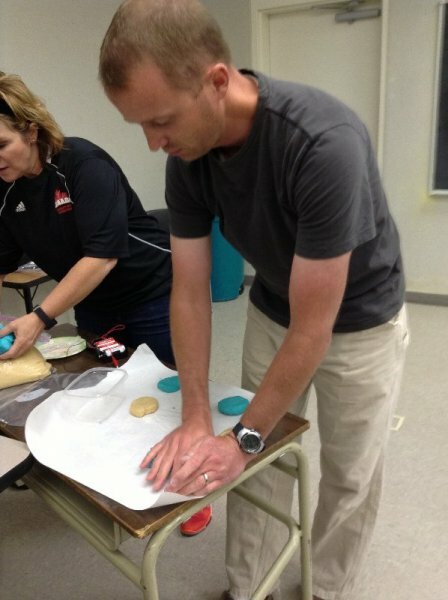 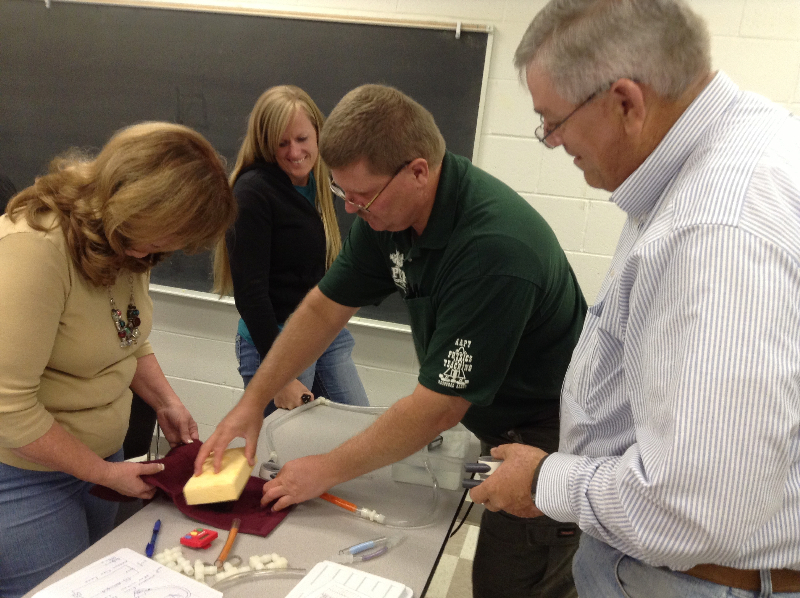 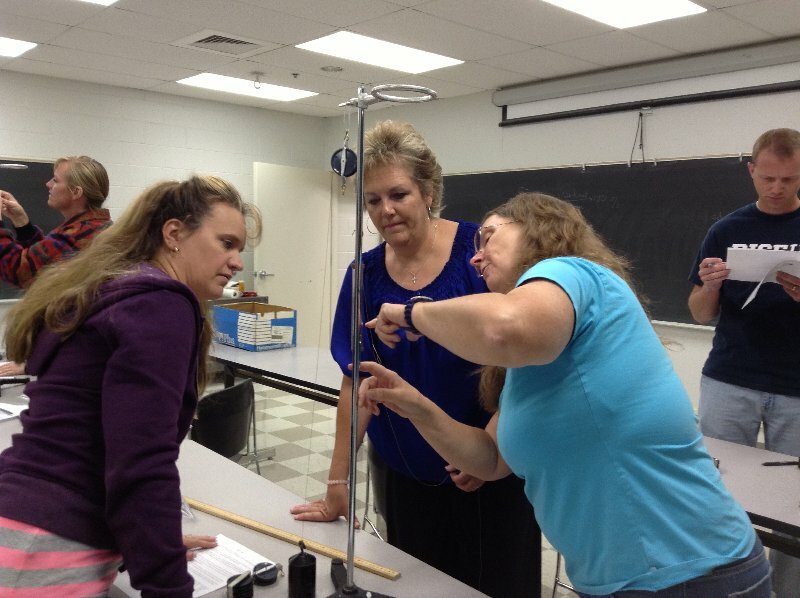 Idaho State University hosted a workshop for elementary and middle school teachers Aug. 5-9 and 12-14, 2013. 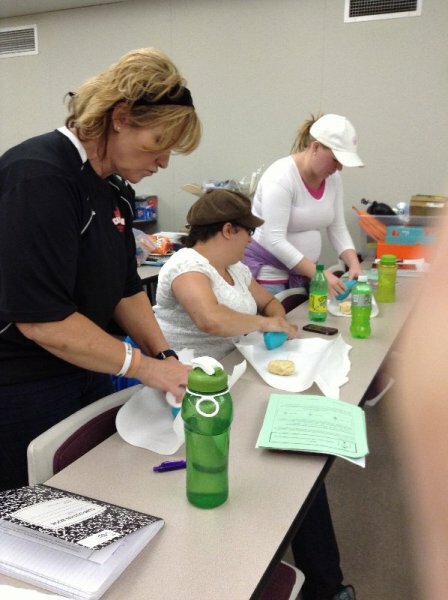 The teachers had make-n-takes every afternoon (which is where most of the pictures were taken). 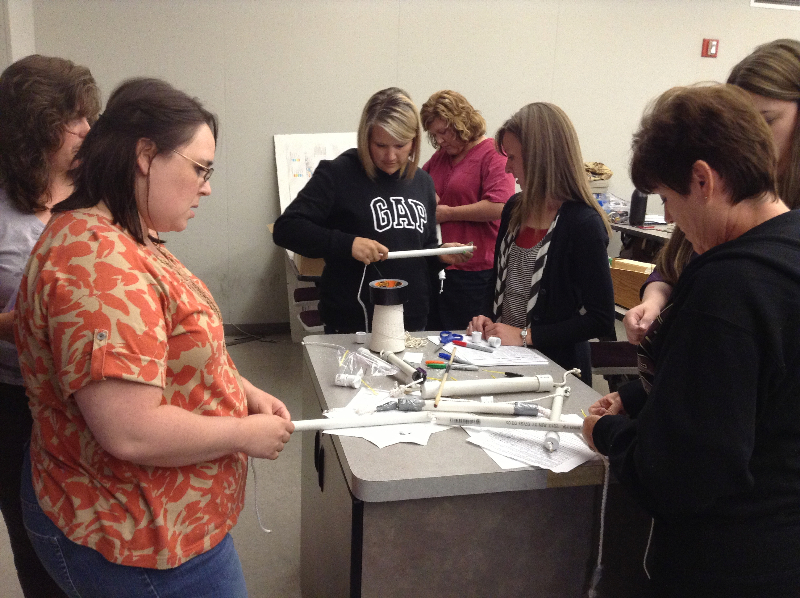 The workshop focused on STEM activities they can use in their classroom. 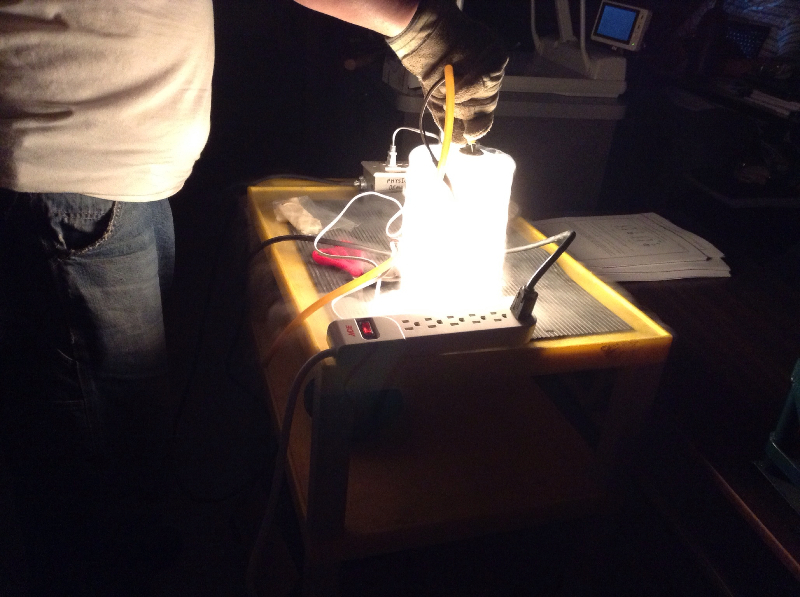 The content focus was energy. 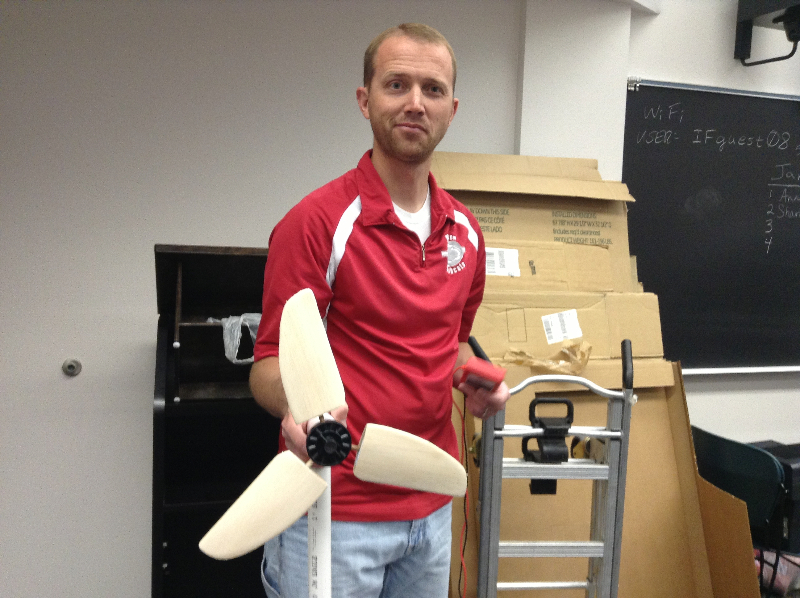 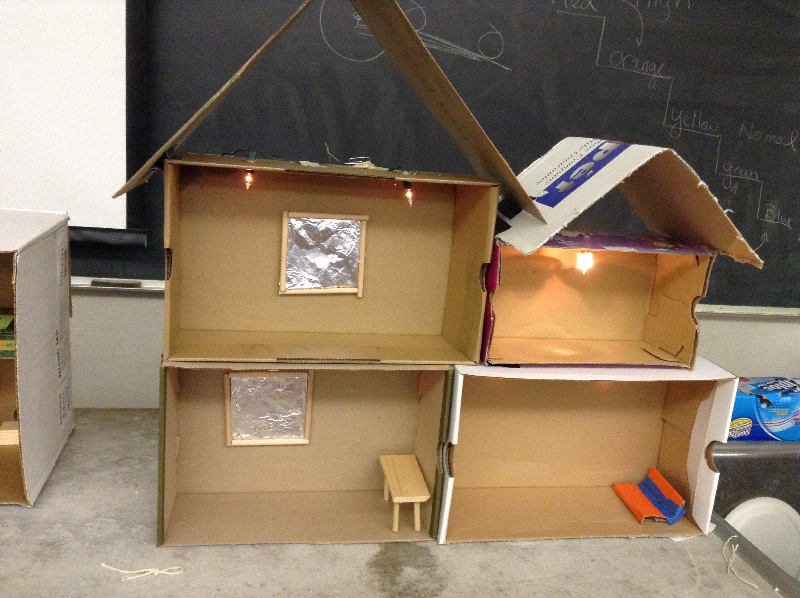 Activities included building windmills, wiring a model house, and learning from playing with Hot Wheels.